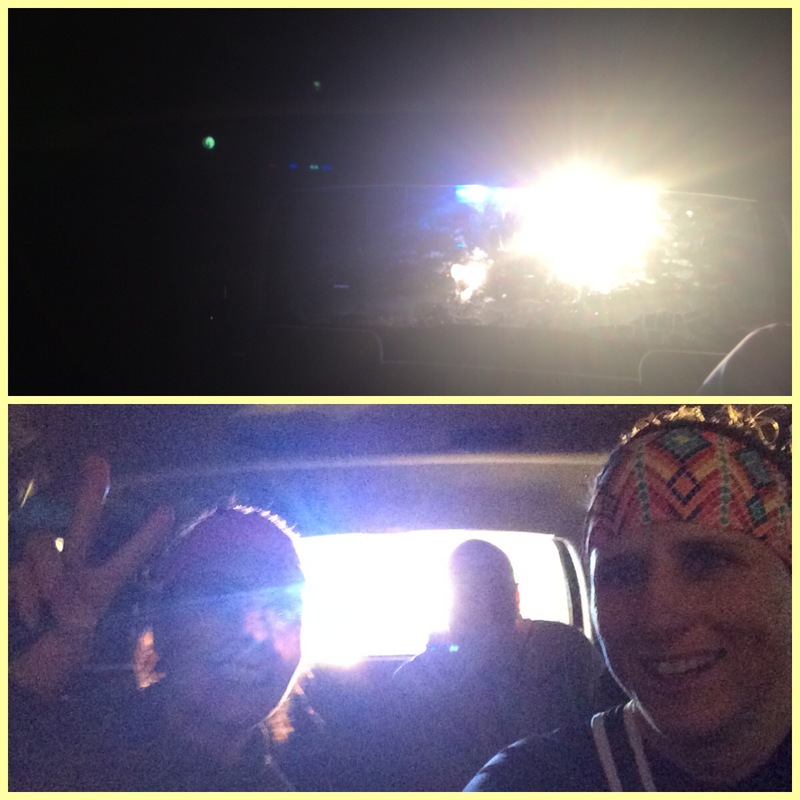 Once we arrived to the start, Melanie and I went on a 10:30 minute warmup. I decided that with this being the 1st race since my marathon I was not going to race. I know that I am not ready (mentally) and have not done the proper speed training to race. I wore my training shoes even! But once the gun went off, I took off because I was racing! It was a very hilly course (some long and some steep)… And I felt good. Once I hit mile 5, I began to have those thoughts creep into my head of dread; dread of how much longer I had to go!!! I kept thinking, if I would have held back and not raced this I would have enjoyed it more. But there was no turning back and I knew I had to push through the pain for 8 more miles! I was in 2nd place from the start and finished in 2nd. I knew I couldn’t catch the 1st place woman, I didn’t have it in me and the competitive me didn’t want the 3rd place woman to catch me. I did have a friend (Jeff) stay with me from mile 5-7 which helped. I made him go because I knew he could do a lot better! It was a mentally tough race for me today and there were times during this race that I didn’t enjoy it. But I think that that is ok! I know it will help me in future races and will help me to become stronger! 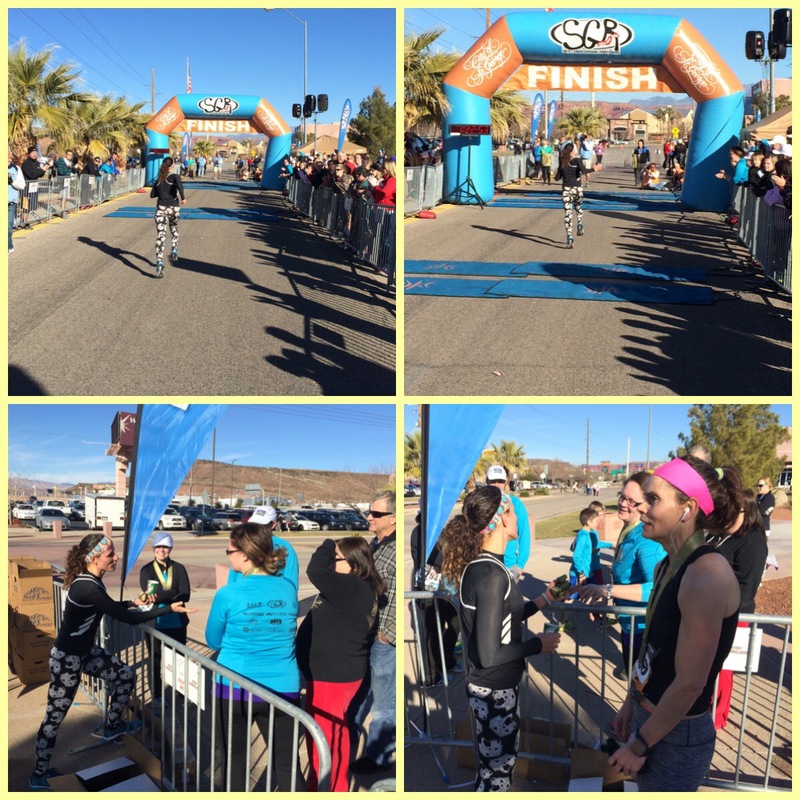 I was happy to cross the finish line!!! I came in at 1:22.54 (I believe). It was slower than my last years time but I am totally ok with that! The lady who won, rocked it. She was so strong… There were times I couldn’t even see her in front. Good times (well after it was over :)). Corom and Mike ran well in their 5k! 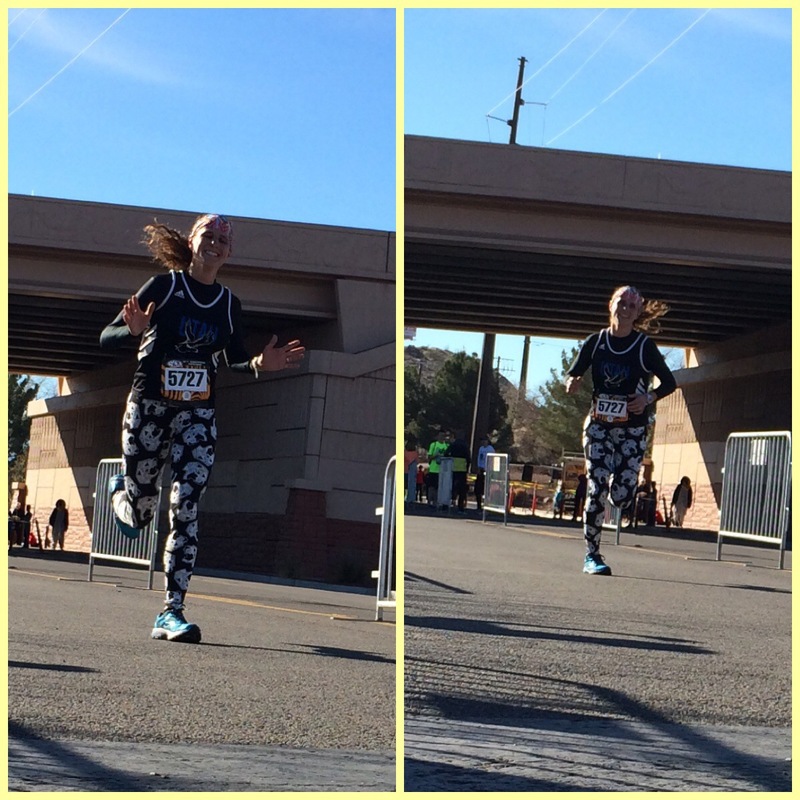 They ran around a 24:15… It was a beautiful morning and great weather. It was great seeing so many friends down there! 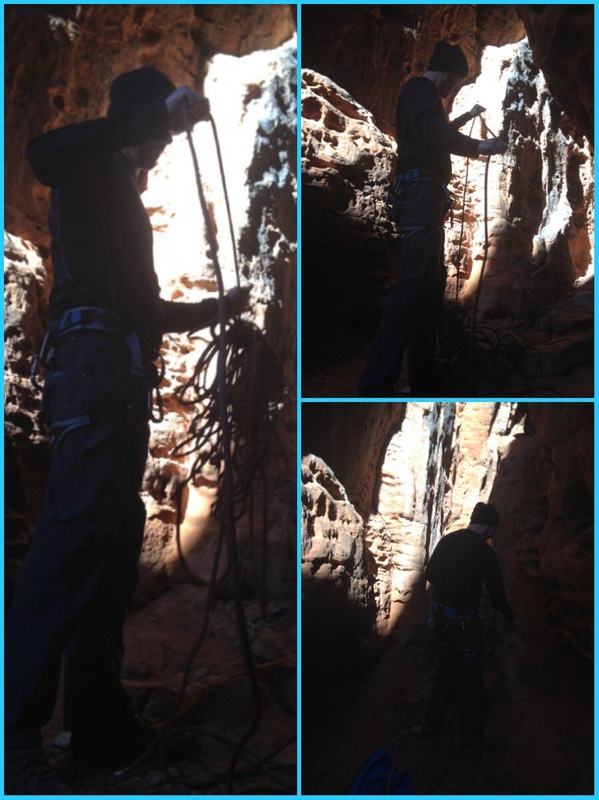 (The bigger picture is of Corom and I… :)) Corom and Mike did skip away for an hour (well a little over an hour) while we were hanging around the finish line… They went climbing somewhere nearby. We left shortly after the awards and went straight to the running store for new shoes. I do like getting new shoes, especially when you have a $100 to go towards the shoes. We grabbed In-N-Out for lunch and headed back on our 3 1/2 hour drive back. Yep… It was a quick trip! I picked the girls up from grandmas (Corom went to a church meeting… Priesthood meeting)… It is Stake Conference for our Stake. That evening Corom and I went to the adult session for Stake conference. It was very nice to listen to the speakers without kids! Is that bad to say? Both Corom and I were so tired tonight! Sunday: We went to church today… Like I said… It was Stake Conference so all the Wards (8 or 9) met together this morning. I struggled today!!! My kids were everywhere today. They fought tons, cried a lot (all 4 of them), and were very loud. 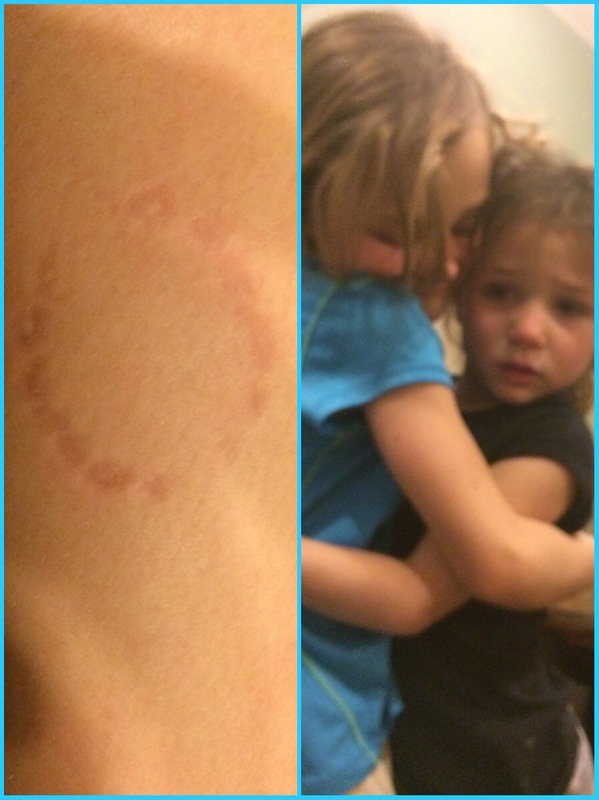 It was hard today to keep them quiet and to keep them from fighting! It was nice to come home after church ended. 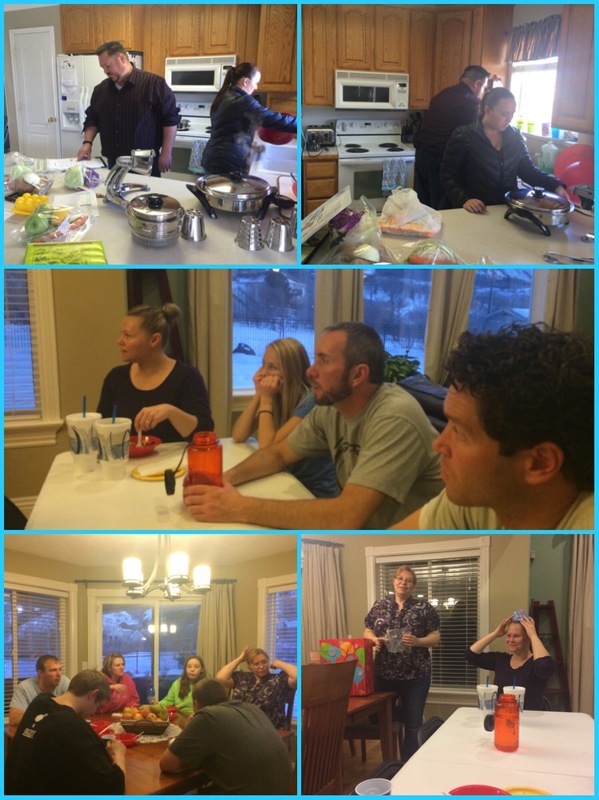 The Burks came over today and cooked us lunch… Chicken, potatoes, tons of veggies, etc. They have these pots that they are selling for a company… They need to cook dinner for 30 families… So of course we said we are good for them to come over. The dinner was amazing! They did a great job and it was nice hanging out! 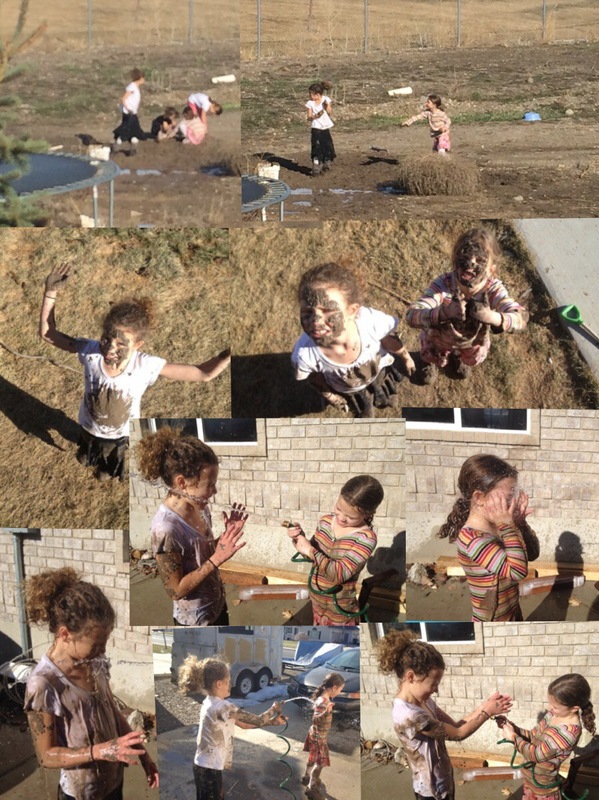 The girls really wanted to play in the mud… So we let them. They had fun! And it was beautiful out for this time of year. Great job on the race! I think there are a lot of us who can’t just run, we have to race. It is a problem I don’t think I will be able to break any time soon. Maybe that’s okay. You know… I think it is okay. It sure makes running fun! I do love reading about you running with your girls. That will be fun if and when my girls do the races. I knew as soon as you said you were just going to run for fun that there would be a medal involved. I totally understand and get this. I can’t tell you how many times I’ve said I will run for fun and taken off. It is just our competitive nature. 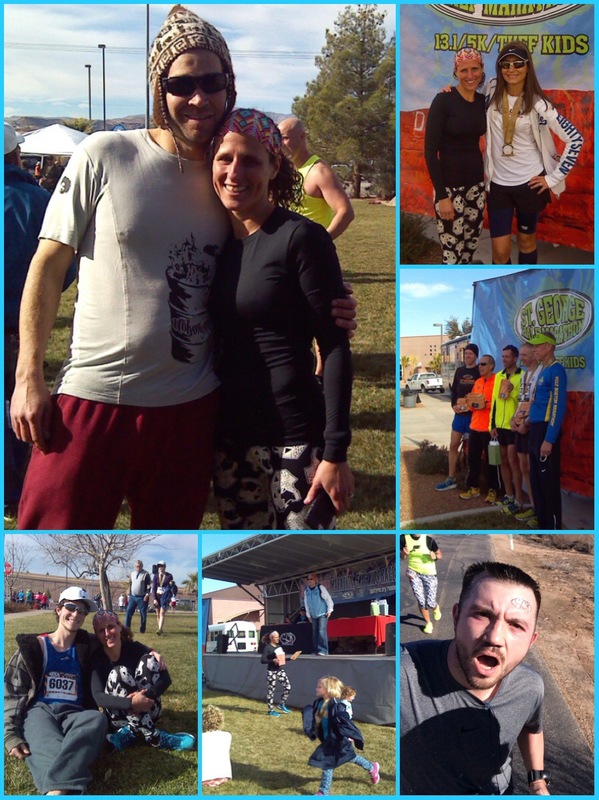 Congrats on a good strong run….and I totally get that feeling of dread at mile 7 when you realize the position you have put yourself in. By the way, I was just thinking yesterday about how awful Sundays used to be for my parents. The energy of the weekend always got to us and we were so antsy at church and it lead to fights all day. I think most kids get that way. You are great parents!